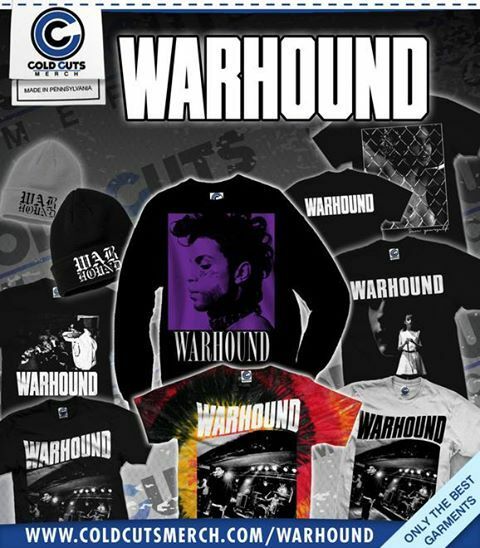 Brand new Homewrecker store plus new Warhound items! Huge WARHOUND update! Shirts, tanks, tie dyes, crewnecks, and beanies! Check it out! A bunch of new and exclusive items are up in the Warhound store, including a sick half zip breaker, snapback, and beanie. Warhound has some west coast shows coming up soon with Hardside, so west coasters make sure to show. Dates can be found on Warhound's Facebook page.